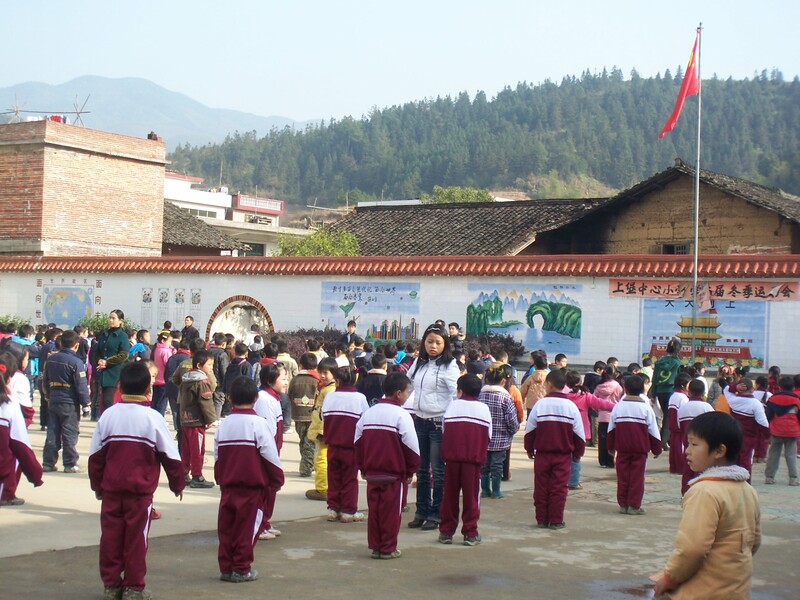 CALLUM SMITH retells a story from a China of another age. 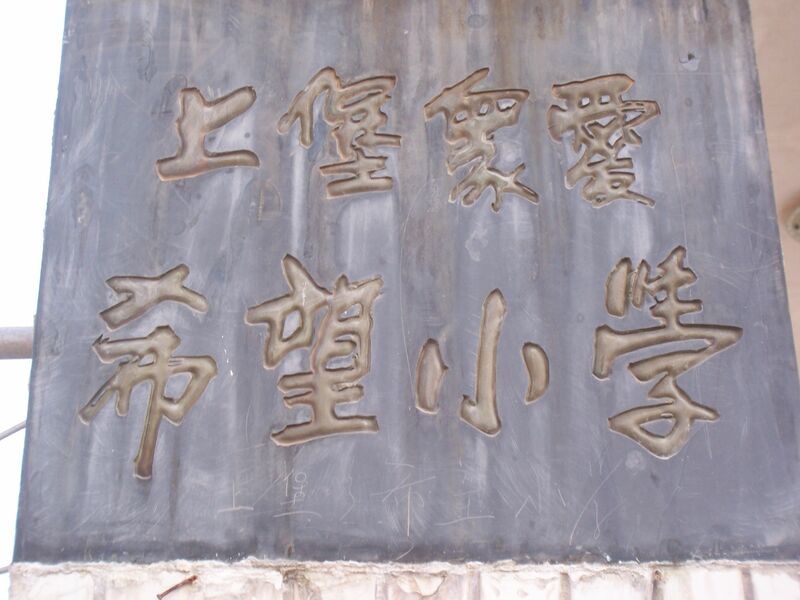 During the Cultural Revolution of the 1960s, universities were closed, academics ostracised, books were burned, and so-called “enemies of the state” (those possessing any amount of wealth) had their children’s rations stripped, and sent “up the mountains and into the valleys” to be re-educated in the “correct” way of life. 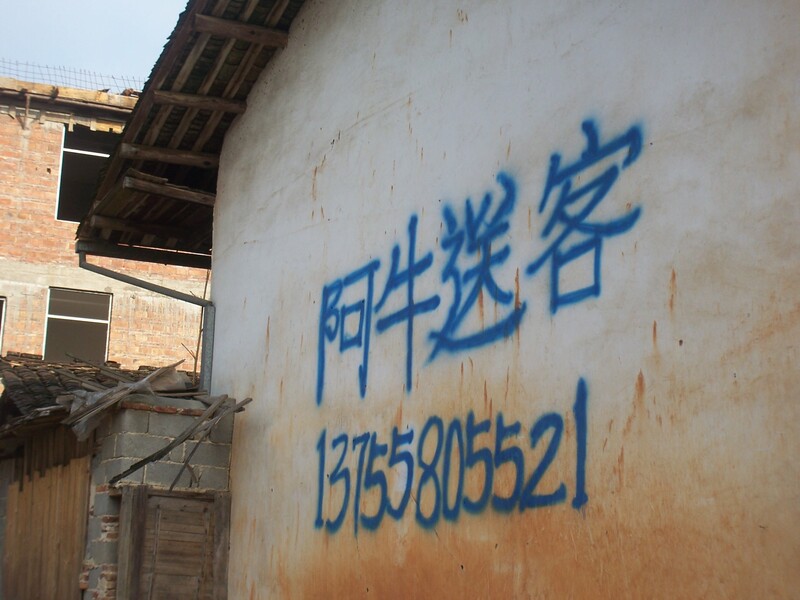 For the then Shanghai university student Shabai, this meant ten years of forced agriculture in small southern village Shangbao – her food whatever her and her comrades could grow, her residence a small torn heap of bricks with the words “long live Chairman Mao” slathered in red over the front door. Shabai later came to Australia, only recently returning to Shangbao with her daughter. This is her story. 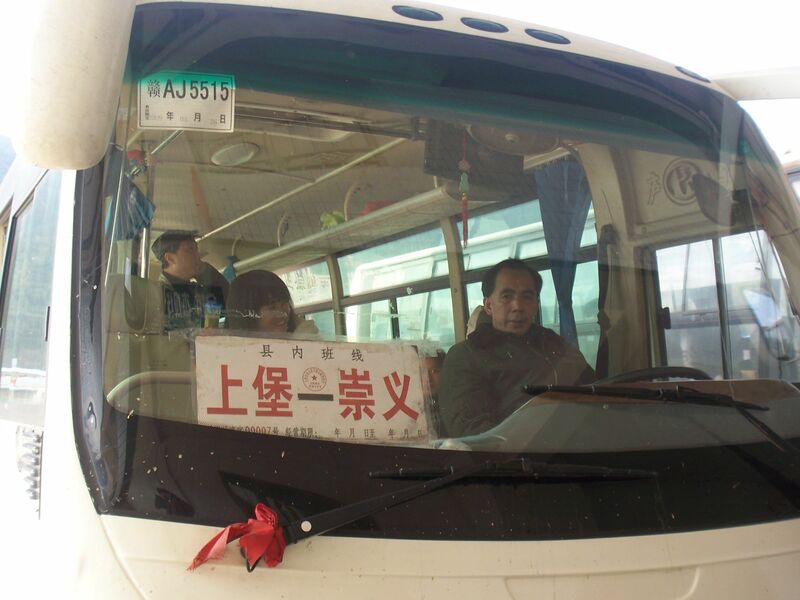 The bus to Shangbao. In the Cultural Revolution, it took four days of travel to return to Shanghai – even in China today the trip takes more than an entire day. The new school in the town center. 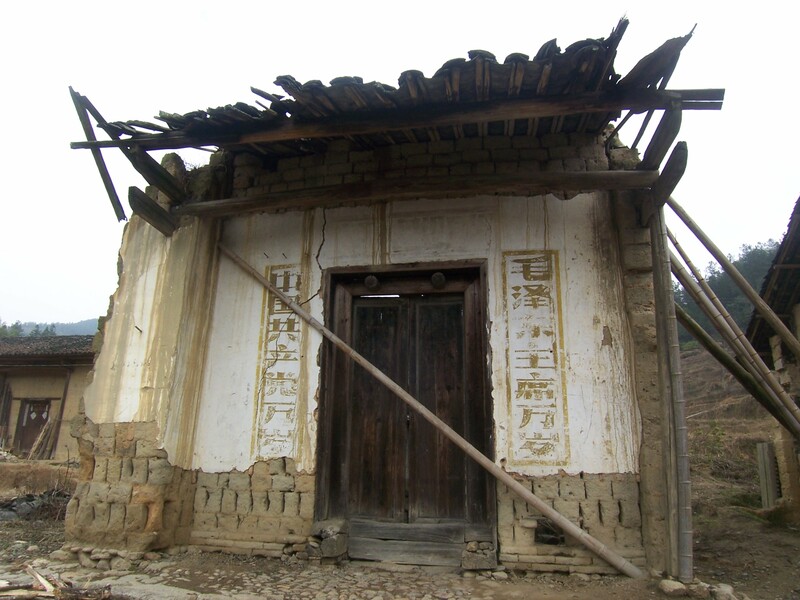 In the past, education was scattered around the village due to the vast distances and the need for each family to maintain their own agriculture (staples such as rice were rationed by a central granary). Today, a school bus picks up children from all corners of the village to be educated in one central location.